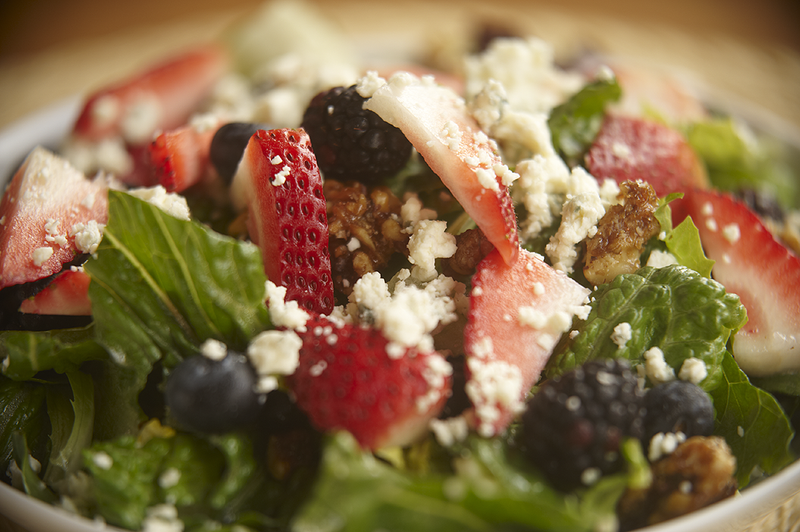 Choose from our innovative mix of menu salads, prepared fresh-to-order. 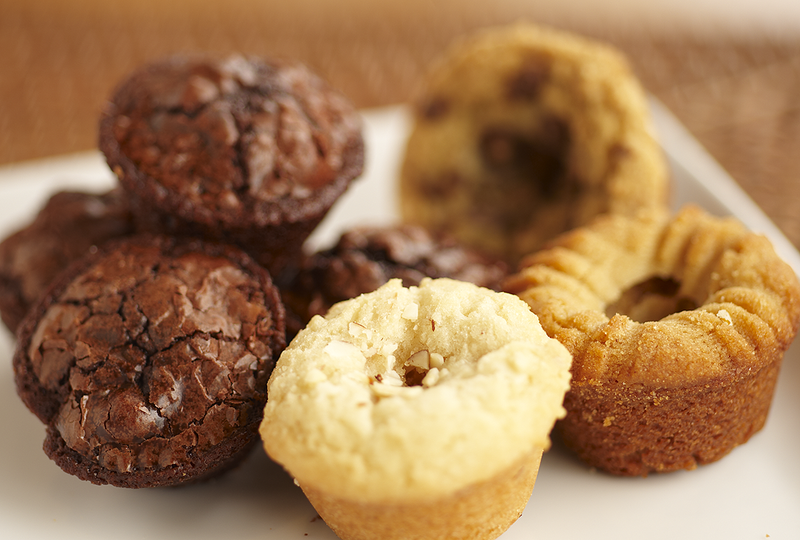 You won’t even know you’re eating healthy, we promise! It’s not just for sick days anymore… Try our famous Chicken & Wild Rice or our Roasted Tomato Basil – No can opener required! Hot and crispy is always better! 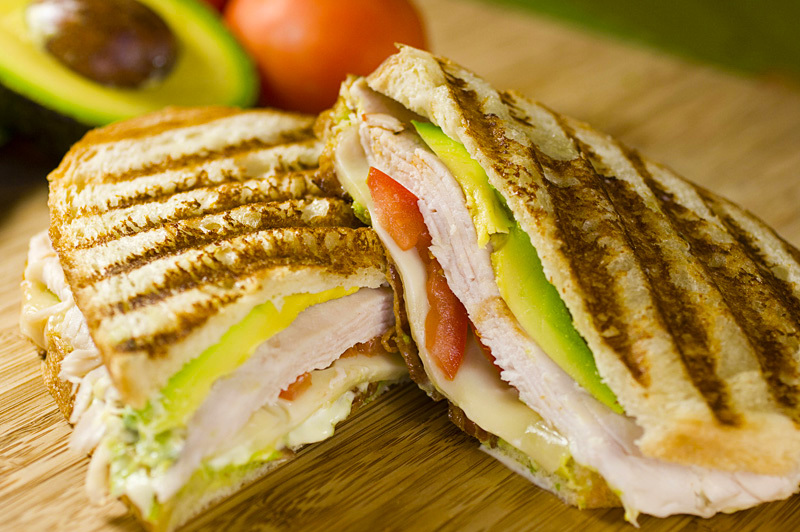 Our panini and flatini sandwiches are grilled-to-order and delivered to you at their hot and melty best. A healthy meal always deserves a little reward. 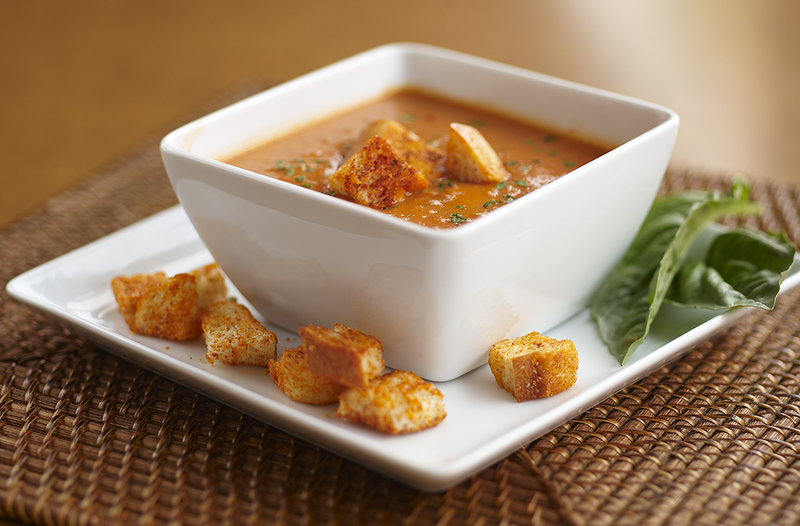 Croutons Bites are the perfect sized treat for you or someone you know! Ordering is simple, just call your nearest location. Delivery or pick up – it’s up to you!